There are two simple ways by which you can save webpages as a single files. One of them is to save it as a PDF or a .mth/.mhtml file. Before we proceed, it must be pointed out that while they will not look exactly as the webpage, they do come pretty close. Also, what must be kept in mind is that you’ll have lesser reading options when it comes to latter type of file as opposed to the PDF format. Now, both these techniques will work in all popular browsers such as Chrome, Firefox or Internet Explorer. In particular, Chrome makes this task very simple where you have to hit Ctrl+P with the particular page loaded. Also, click ‘Change’ in the Destination section where you will find the Save as PDF option along with a list of printers. As for Internet Explorer and Firefox, you can still pull the print menu but the only problem is that you don’t have a Save to PDF option. However, this can solved by getting a print-to-PDF program that will interface with Windows as a print driver. While there are a few options available, the Bullzip PDF Printer is free and quick to download. Now for the MIME HTML (mhtml) format, Internet Explorer allows you to save it in this format with a simple Ctrl+S where you select .mht from the Save-as-Type pulldown menu. Since Firefox and Chrome does not support this format, Firefox users can install the Mozilla Archive Format along with Faithful Save and MHT. For Chrome, type “chrome://flags/” and hit Enter in the browser address field. Look for the option “Save as MHTML”. Now, hit Ctrl+S and select the .mht or mhtml format from the “Save as type” menu. If you’re choosing a new data center, Los Angeles might have popped up in your list a few times. That’s no coincidence though. A lot of companies will choose an LA data center over others. The prime reason for that is the colocation. 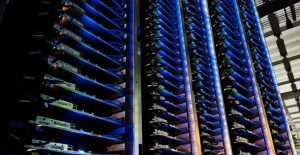 Colocation is a simple concept; it means sharing your data center with other companies. Now you might think about security issues, but that’s all been taken good care of. The companies are properly isolated from each other. 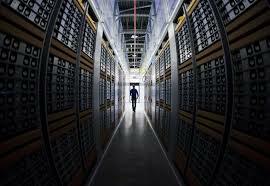 In fact, colocation is a very common practice. Colocation also addresses the time issue. Usually, setting up a new data center takes a lot of time. 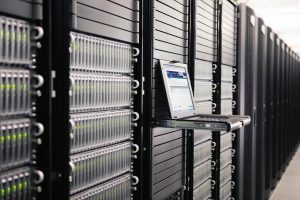 This means that if a company wants a data center fast, they’re more likely to find a colocation one. But why choose Los Angeles in the first place. What if price was not an issue? Los Angeles has grown over the years to become the city to go to for high quality data centers. It has direct access to a lot of high quality network service providers. This makes sure that your data travels in a fast and reliable way. Los Angeles is also home to a wide network of content delivery networks. Content delivery networks, called CDN, ensures that users worldwide have fast access your website. This is achieved by having servers on strategic parts of the world. These servers will contain a copy of your data, so users closer to the CDN server will use that one. There’s no arguing with having your own online presence in the form of a website despite being able to use Facebook, Tumblr or even Twitter. The reason why this is so important is because you now have a website that is completely under your control. Best part: it’s simple to do this as well. By using this service, you can easily reduce the amount of coding that might be necessary to especially if you use it via Automattic. Instead of using WordPress itself, Automattic helps you create a WordPress site by hosting it on their servers. The first thing that you need to do is pick a theme and then start adding posts. The best part about WordPress is that you can create a landing page that visitors can see before they look at your posts. Tumblr is a blogging platform that is simple to use and which works for both mobiles and PCs. It’s the best option if you want to use your site for short posts, videos or images. Much like WordPress, Tumblr also offers a number of themes – most of which are free of cost but some which cost a few dollars. The only downside is that it gives you less control over your site than other platforms do. Among the three options, this one requires you to know a bit about CSS, HTML and JS. There are two ways you can build a site: either by using Jekyll which is the static site generator or by simply uploading files to Dropbox. Between the two, the latter is the simplest option. It’s never an easy task being the person in charge of hiring on the LA data center that will be handling your company’s business. Obviously, a lot of responsibility is on your shoulders and making the wrong mistake could cost your company a lot of money and ultimately you your job. So while you may have a long list of things you’re looking for in a server hosting Los Angeles company, don’t forget one of the most important parts: customer service. LA colocation companies are everywhere and most of them offer all kinds of amazing services in packages that are sure to fit your company and meet your budgetary needs. That’s great! But unfortunately, many of them are missing the customer service component. Although they’re taking care of a very big chunk of your company’s needs, that doesn’t mean you can just hand over your data to a company and forget about them. You’ll have questions along the way and want to check in. This is all for good reason. Any company that doesn’t respect this and support it should be immediately ruled out or fired. When your LA business needs a Los Angeles web hosting company they can rely on, look no further than Rack Alley. They have all the data center services you need, including the all important customer support and redundancy, at a price you can afford. Don’t end up paying for more than what you need with this option so close by. Running a company in the digital age is certainly no easy task. There are so many options to juggle in terms of optimizing your business. Of course, the majority of them just aren’t worth your time. However, working with the right LA web hosting company always is. So long as you do your homework to pick the best one possible, a hosting company provides far too many benefits to ignore. 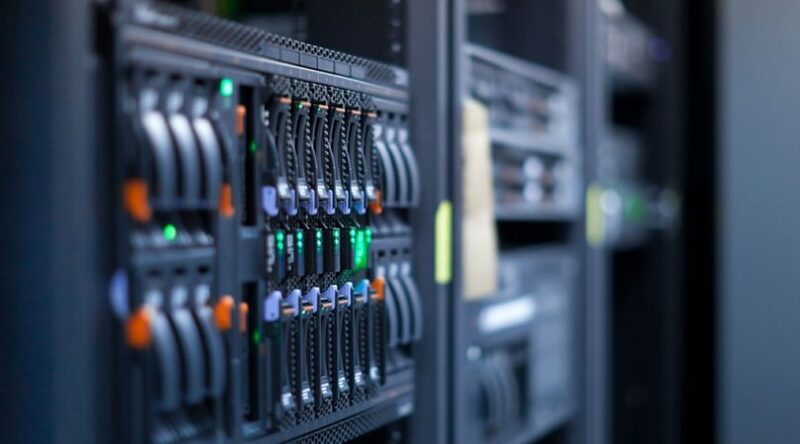 One of the main benefits server hosting in Los Angeles gives you is that you don’t have to worry about the overhead that comes with handling this matter in-house. This means paying for the space you need to have all the necessary hardware as well as paying for the utilities necessary to keep them running. Of course, it’s also going to take some sizable paychecks to employ the experts you’ll need to oversee those machines. Another benefit is that scalability becomes a constant option. Being able to increase or shrink your operation at a moment’s notice is a huge advantage in today’s market. If the economy is working against you, scale down to save money. A hosting company can help you do that at will. On the other hand, if you’re going after a large client, you might need to scale up your operation overnight. Again, an LA hosting company is your best friend. 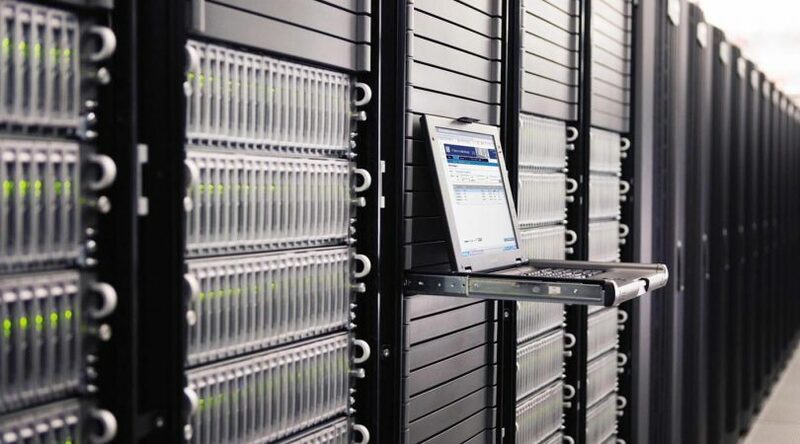 Rack Alley provides Los Angeles data center to companies all over the Southern California area. 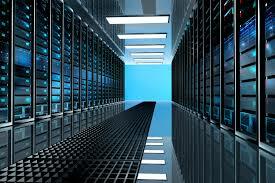 They also handle colocation services and basically anything to do with data centers.